A laptop without a hard drive is more like a DVD player with no disc to play: almost absolutely useless. 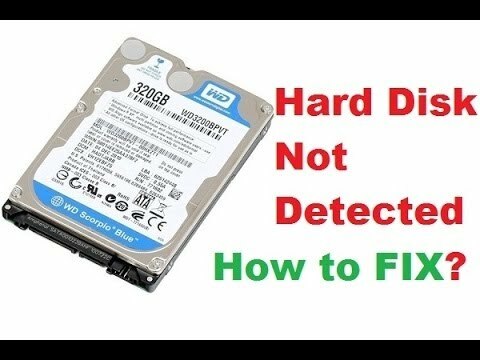 Now the absence of a hard drive doesn’t necessarily mean there is no hard drive in the system, it could also mean that the laptop is having issues detecting the hard drive. This seems like a problem easily fixed at first but ask anyone who has ever had this issues before and you’d have a quick change of mind. This issue is nothing to scoff at. 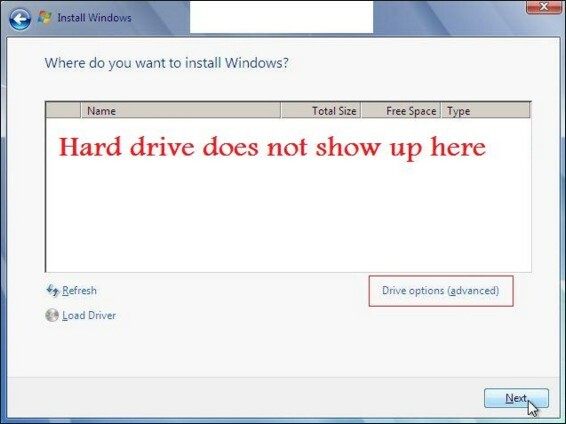 One very possible reason you could be having this problem is having a spoilt or counterfeit hard drive. If this is the problem, the solution is rather straight forward: go and get yourself a new one. If you just bought a new one however and you have this problem I.e your hard drive was working perfectly before you changed it for whatever reason, then you need to take it back to where you bought the hard drive and make a complaint to find out if the problem is from the purchased hard drive. To prevent so a situation, it is advised that you purchase all your accessories from trusted stores. However the hard drive doesn’t only need to be spoilt or a counterfeit before your computer doesn’t read it. You could have a perfectly good and original hard drive and still have this problem if the hard drive with you isn’t compatible with your computer. To prevent this, always take your laptop to the store when you want to get such accessories. 2. Problem with the computer. There are other times however when the problem has nothing to do with the hard drive. Some times you have the exact type of hard drive recommended for your laptop, and it is original. Sometimes it might even have been tested on a system of he same model, yet your system doesn’t recognize it. In fact, it could even be that your system was alright some hours ago, but then you turn it on after a while and your system brings up an error message telling you your drive can not be detected. You then test your drive on another laptop and find out it is working fine. If this is the case, then the problem is with your computer. In most cases, fixing this problem is a simple matter of changing your settings. Most times the problem starts up in the first place due to a change somehow occurring in the system settings. Fixing it in this case is also a simple manner of changing said system settings to the original one. Depending on your laptop’s model, the right setting would vary. 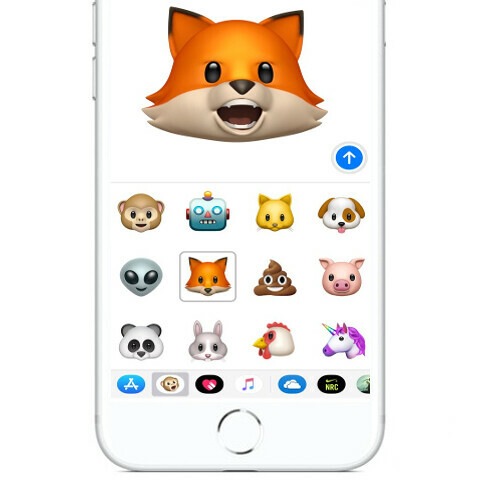 So to fix this, you would need to get your user’s manual. If you do not have it hand hand, there is little problem. You can download the online manual online or search for the right setting for your laptop model and input it. There are time however when this problem would need expert attention. When you observe this is the case, you are advised to take the laptop to one immediately. The earlier the better, and this could save you a lot of time, money and headache.